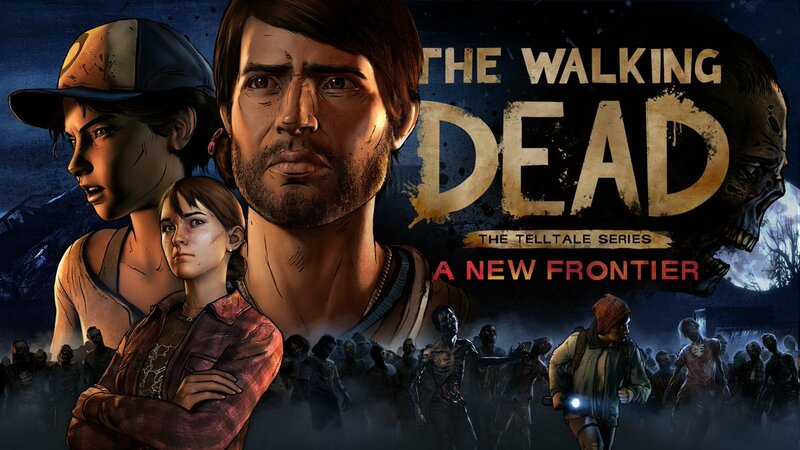 Above The Law” is the third episode in the third season of Telltale Games critically acclaimed franchise “The Walking Dead”. The episode picks up where Ties That Bind part 2 ends, and it doesn’t disappoint. The episode starts with a flashback to Javier and Kate just after the outbreak. I won’t go any further than that to avoid spoilers. But I will say this adds more background the characters and their motivations. Unfortunately, the game does suffer with frame rate dips pretty often. I can’t tell whether it’s going for a locked 60FPS, or just unlocked. Thankfully it doesn’t hurt gameplay as it isn’t exactly a twitchy game. The episode took me about an hour and forty minutes to complete, and for only $5 for the episode, it’s well worth your time. Note: A review copy was provided by Telltale.